Beautiful 3yr old bay mare. Currently going walk, trot, canter nder saddle with a natural lead change. 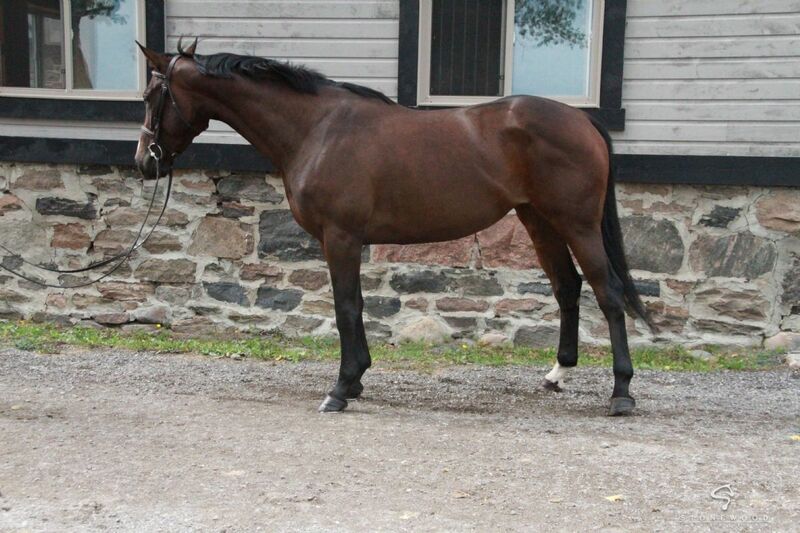 This mare is progessing quickly in her training and will have a bright future in the show ring. She is sound, no vices or health issues and is currently scheduled to show at this years Royal Winter Fair.